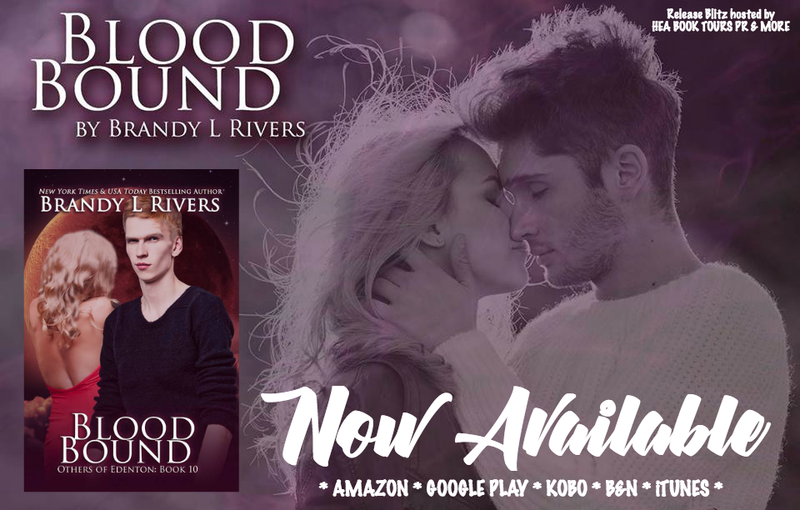 Happy Release Day to Brandy L Rivers! 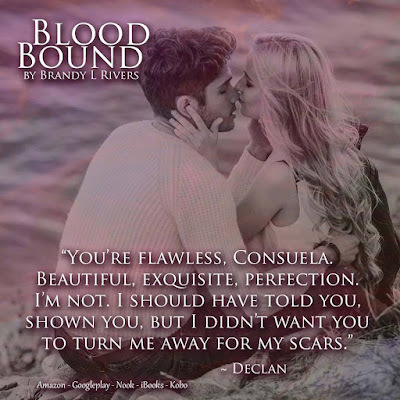 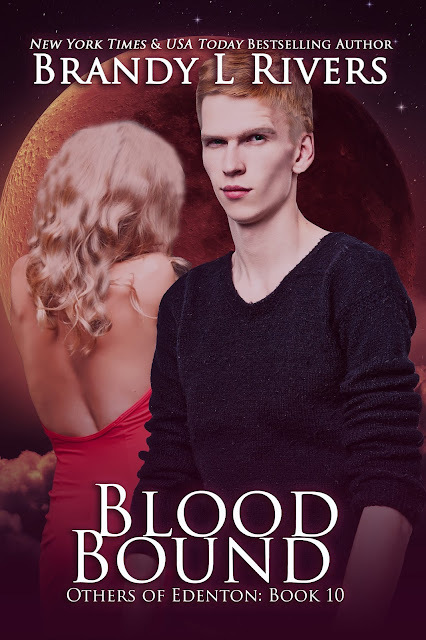 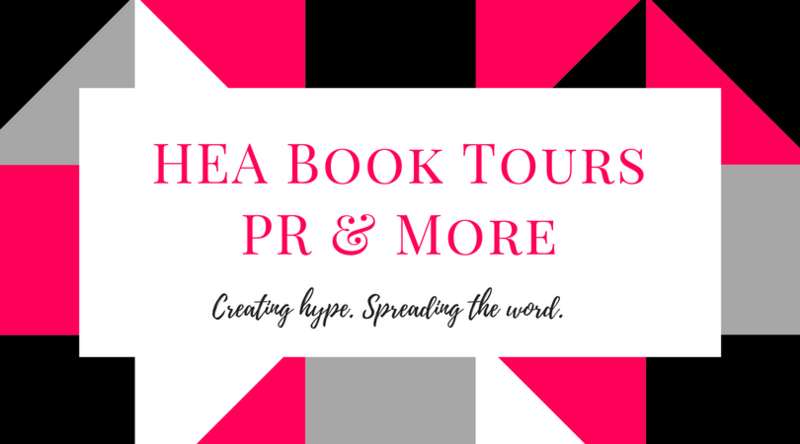 Purchase your copy of BLOOD BOUND today! 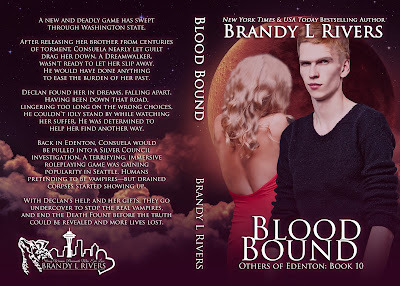 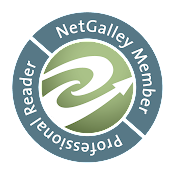 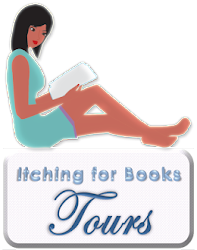 Catch up on the OTHERS OF EDENTON SERIES!